MODERN TOILET, COULD WE SEE YOU AGAIN? 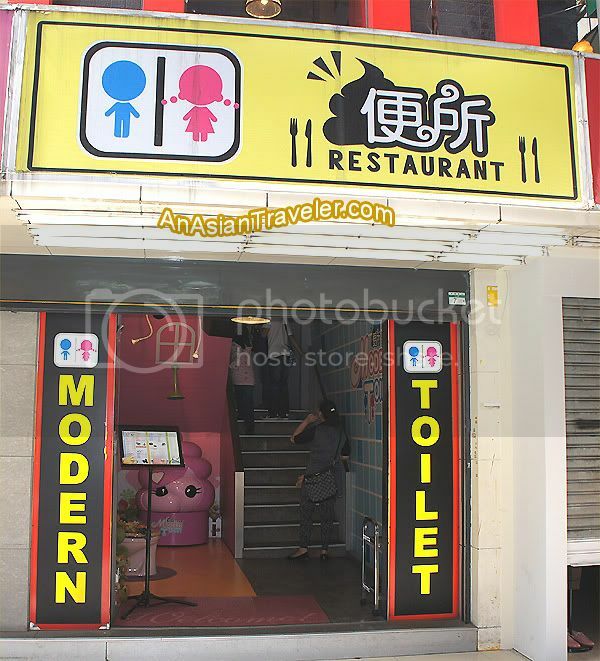 Modern Toilet Restaurant in Ximending was always packed. 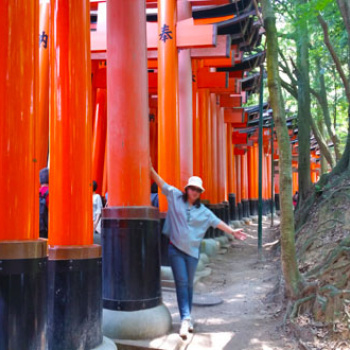 Visited twice and unfortunately we had to wait for a table for thirty minutes to one hour, which we repeatedly declined and decided to go somewhere else. 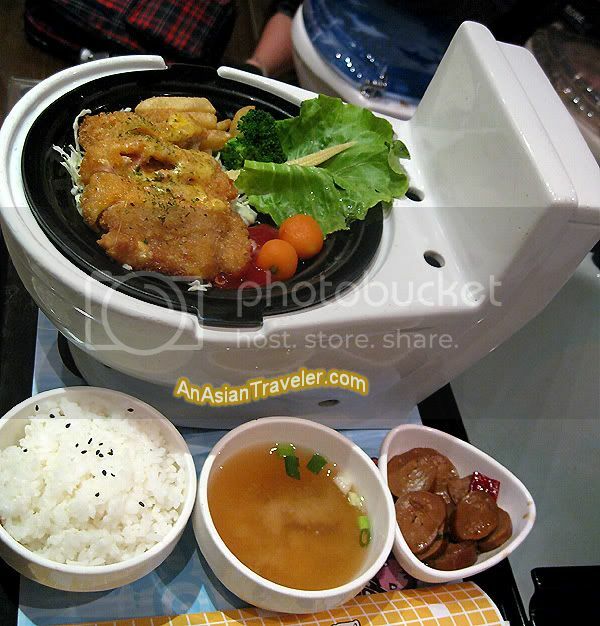 I enjoyed seeing the restaurant but it wasn't quite as delightful as my first time when we were in Shihlin store. Anyway, I was really hoping to try again the Pork Chops Cordon Bleu (NT200) that I've tasted a few years ago. It was actually really delectable! Ah memories. Yep! We just contented ourselves taking photos outside the restaurant. 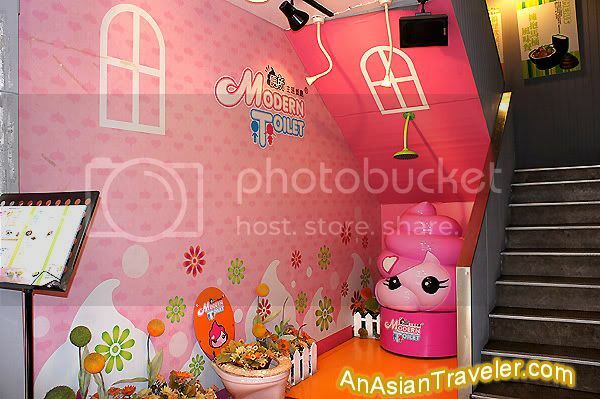 Modern Toilet is extremely popular for dishing out the most quirky decors (seats are actually toilet bowls), and offering mind-blowing food such as poop-shaped ice cream and brown curry. It offers guests with the opportunity to sample a unique and fun dining experience. No doubt, it creates a really good buzz that's why people are still flocking here. Peeps if you're planning to visit here, reservation is a must! 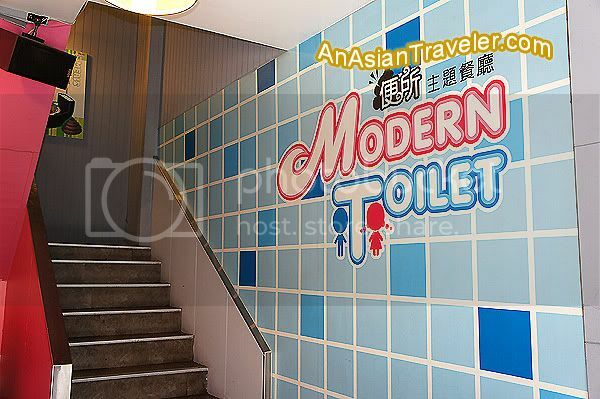 If you're curious and want to see more photos, you can check out our Modern Toilet experience at the Shihlin branch (Click HERE).